While creating an Email account a user looks for best possible features that can help get easy access of the ID. Not only this, the user also wants to have an Email account on such website that provides adequate free storage space and can provide easy access to other websites too. Here we have listed such Email websites that offer latest features and enable a user to operate the ID with ease. 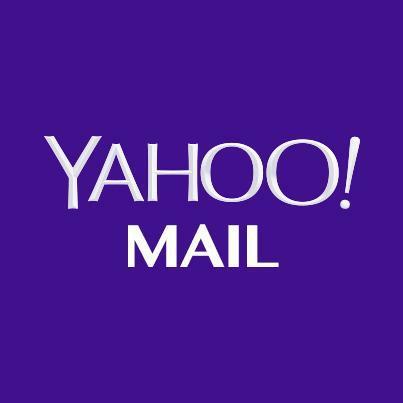 With features like adequate storage space, big file attachments, spam filtering, and virus protection, Yahoo Mail provides excellent facilities to its more than 300 million listed users across the globe. In the latest development initiated by the new chief executive officer (CEO) Marissa Mayer, Yahoo Mail has been re-designed with 1 TB free storage space thereby providing a solution to the storage space concern of its users. Even a Yahoo Mail user can attach files upto the size of 100 MB. To attach a file the user can go to the local drives or do it straight from Dropbox or the Flickr ID. The anti-virus and spam filtering features enables a trouble-free access through the Yahoo Mail Inbox and also other sections of the service to the user with tab-based multiple-job support. It has its own app for Android based mobiles and the iOS platforms. A Yahoo Mail user also enjoys access to other services of the website such as contacts, calendar and Flickr. This website has the facility where a user can create a folder of group e-mails, search by e-mail IDs, keyword or go for a web hunt by just visiting the inbox. If a user does not operate the Yahoo Mail account for six months, it is closed automatically but with a notice of two-month extension period. In the two-month period, if the user re-operates the account, it becomes functional once again. The Yahoo Mail website also offers ad for its users that is shown on header of the Emails in form of text advertisements. With these user-friendly features, Yahoo Mail offers an excellent service to the users. However, as Gmail supports all third-party Email IDs on their application, Yahoo Mail doesn’t. 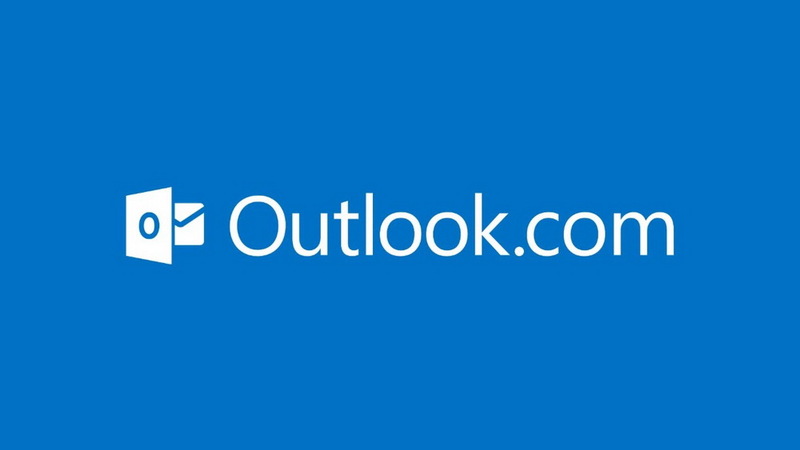 The erstwhile Hotmail.com has been renamed as Outlook.com functioning under Microsoft. But the old users have nothing to worry about as all the old Email accounts of Hotmail.com are available at Outlook.com. Available with improved user-friendly features, Outlook.com offers easy access to other Microsoft services such as OneDrive, Calendar, Skype, People and Office Online just with a click. Operating under Microsoft, here the user gets an improved syncing with People, Skype, OneDrive and Calendar. The Outlook.com user has the facility to block unnecessary Emails and classify the Emails in different categories. If a user identifies certain Email IDs under unwanted or the blacklisted category, the website automatically deletes Email messages delivered from those addresses before it lands in the webmail. The website has also an improved clear and easy interface with Swipe support. It also features connected cloud storage, Skype from the mailbox and picture attachments turned as slideshows that make the website trustworthy for the users. Those who are keen to use Microsoft services and also for those who are users of services based on Windows 8 Outlook.com is an excellent choice. However, some drawbacks of this website are limited free storage space, non-availability of video chat facility and the IMAP support. Although Outlook.com asserts that endless space is available on the website, which expands too as per requirement of the user, the free version accommodates only up to 5 GB. Besides, the user can attach a file of only up to 25 MB size. It is a Free Email service provider that offers features where a user can handle all the Email IDs on one platform. It supports all key web browsers, Android and iOS applications. A very important quality of Mail.com is that it offers Alias Addresses where a user can create maximum 10 Alias Email IDs. The Alias Email IDs can be chosen from available more than 200 domains such as @aetheist.com, @asia.com, @engineer.com, @usa.com. The user can have access to all the Alias Email IDs from the Mail.com ID. 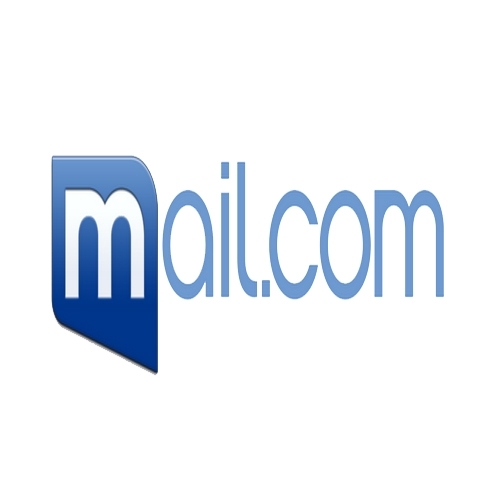 Mail.com also enables the user to get linked with other services and get access to the Email IDs of other websites. This website offers limitless free storage to the Email ID users. It offers maximum up to 2 GB free file storage space. The file attachment size is maximum up to 50 MB. Organizer is another quality of Mail.com, which enables the user to handle events and the calendar activities consequently. Having access to Android and iOS applications, the user can check Emails on the go. The data can be sent as a CSV file. However, one disadvantage of this website is that it holds back the right to terminate any of the Alias domain names whenever it feels like it. 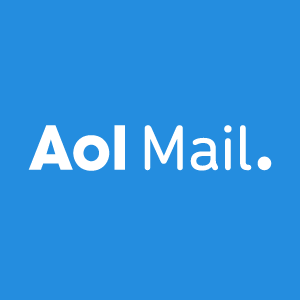 With excellent qualities, AOL Mail is a free online Email provider supporting IMAP, SMTP and POP3, which enables a user to get connected with their other Email IDs. The user can enjoy several features such as AIM (AOL Instant Messenger) chatting, sending text message on cell phones, identifying folders into different categories, personalizations, To-Do’s, events, spam filtering, selecting Email address domains, virus protection and many others. An AOL Mail user gets limitless Email storage and facility to attach a single file up to 25 MB size. This website is safe due to qualities like spam control and virus protection. The website has been re-designed in view of facilities to the users with a clear and minimalistic design that makes it a choice of the users. Here the user gets option for Email address Domains like @games.com, @love.com, @wow.com and @ygm.com.